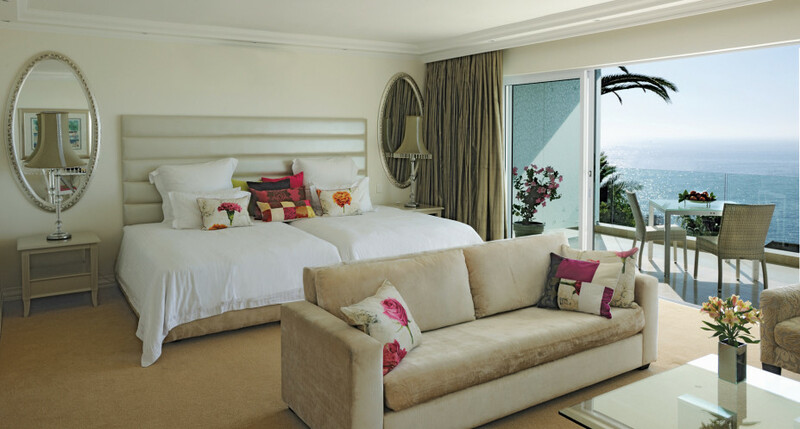 The Clarendon Bantry Bay in Cape Town, already drew Dave’s attention several years ago and it was an obvious choice to include this superb guesthouse as a WedgeView Travel partner. This 5 Star guesthouse is mix of pure class and beachside charm. An unimpeachable enclave of tranquility, privacy and beauty. The Rooms and Suites are sensuously styled and elegantly contemporary, each of The Clarendon’s rooms embraces it’s own design tastefully appointed with splendid touches of modernity. The use of natural colours, rich dark wood and flooded with light, The Clarendon offers special comfort enveloped with lush greenery.